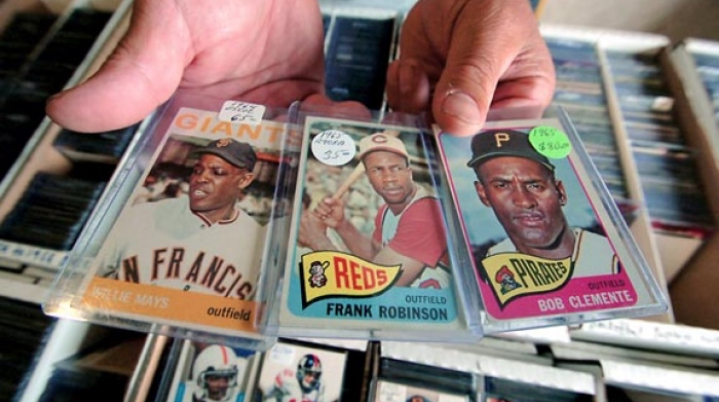 There will be over 30 vendors at the Hartville Sports Card Show. Each selling sports cards, memorabilia, autographs, and so much more! For the entry level collector to the seasoned veteran, this show will have something for everyone! This show is free general admission and will be located in the food court at the Hartville Marketplace.